Born in Sydney Australia and living in Bexhill on Sea. 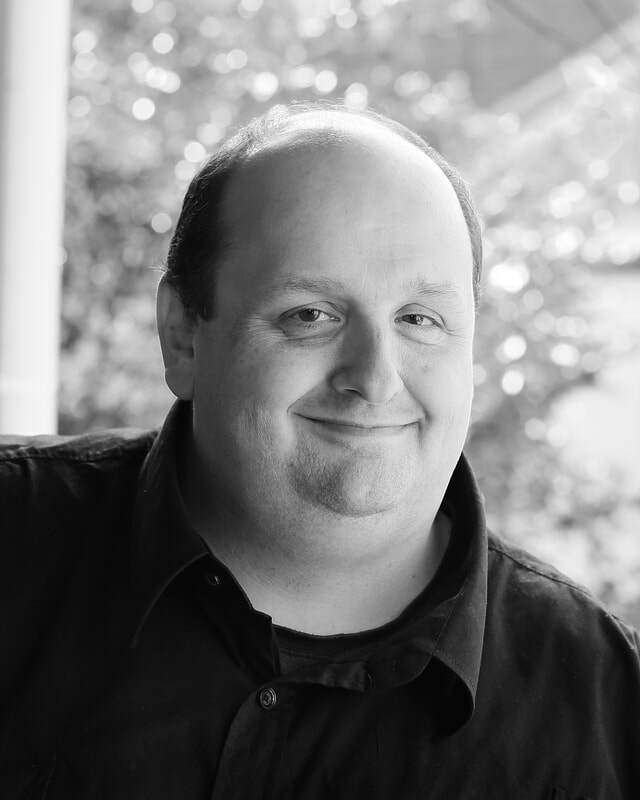 David made his debut as DON ALFONSO Così fan tutte with Opera Queensland, going on to sing the role of COLLINE/ALCINDORO/BENOIT for Opera Australia’s touring production of La Bohème, in addition to covering the roles of SPARAFUCILE and CEPRANO in Rigoletto. He made his UK debut in 2004 as BARTOLO Le Nozze di Figaro and JOSÉ CASTRO La Fanciulla del West for Opera Holland Park. In 2005 he covered the role of BARTOLO for Glyndebourne on Tour, which led to his engagement as BARTOLO with Opera North 2006, Opera East 2008 and Victorian Opera(Melbourne) 2012. Other appearances have included the DON BASILIO for Opera East (2006), FAT ENGLISHMAN in Prokofiev’s The Gambler for Grange Park Opera and Pimlico Opera(2007) and Royal Opera House (2010), SIGNOR LA ROCCA - Un giorno di Regno for Opera della Luna/Iford Arts, POOH-BAH – The Mikado for Opera della Luna(2008), Don Magnifico – La Cenerentola for Bury Court Opera, Barone Douphol – La Traviata for Opera de Limoges and Opera Reims, Colline – La Boheme at Hever Castle Festival Theatre, Le Pére Laurence - Romeo Et Juliette(Berlioz) for Willoughby Symphony(Sydney) and Herr von Bär(Mr Bear) - Der Rauchfangkehrer(The Chimney Sweep) for Pinchgut Opera(Sydney), Benoit in La Boheme for Opera Holland Park. Bordeaux in The Lovely Ladies for the Buxton Festival 2011. Cover work includes Don MAGNIFICO – Cenerentola, ROCCO – Fidelio, IDRAOTE/ASTAROTTE – Armida for Garsington Opera. MUSTAFA – L’italiana in Algeri for Scottish Opera(2009), the title role in The Mikado and PETER QUINCE - A Midsummer Night’s Dream for the ENO. CD Recordings include The Chimney Sweep by Salieri for Pinchgut Opera.